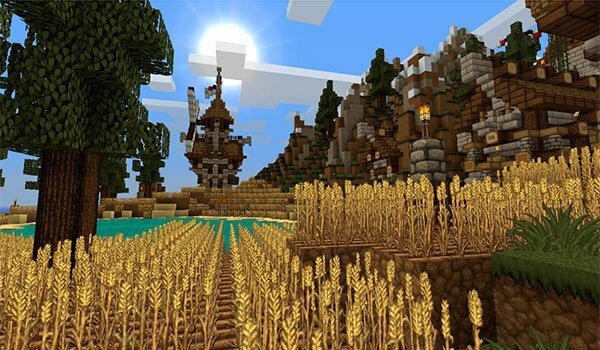 Give rustic and medieval look to your Minecraft constructions. Persistence 1.8 is a package of textures defined by its own author as “medieval, semi-realistic and rustic” because it certainly has medieval details and mostly comes textures rustic, while adding a degree of realism through some textures a resolution of 128x. This texture pack aims to give a new look to your worlds through a defined and saturated textures, with strong and intense colors. Being a resolution greater than the predefined by the game, it is advisable to use tools MC Patcher or Optifine how to correctly display the textures. 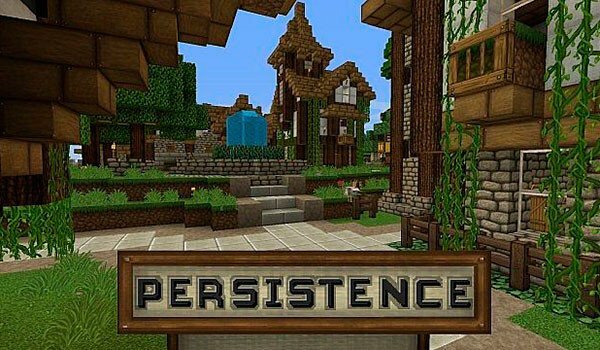 How to install Persistence Texture Pack for Minecraft 1.8? Download MC Patcher 1.8 or Optifine 1.8. Rustic and medieval textures with 128x resolution!